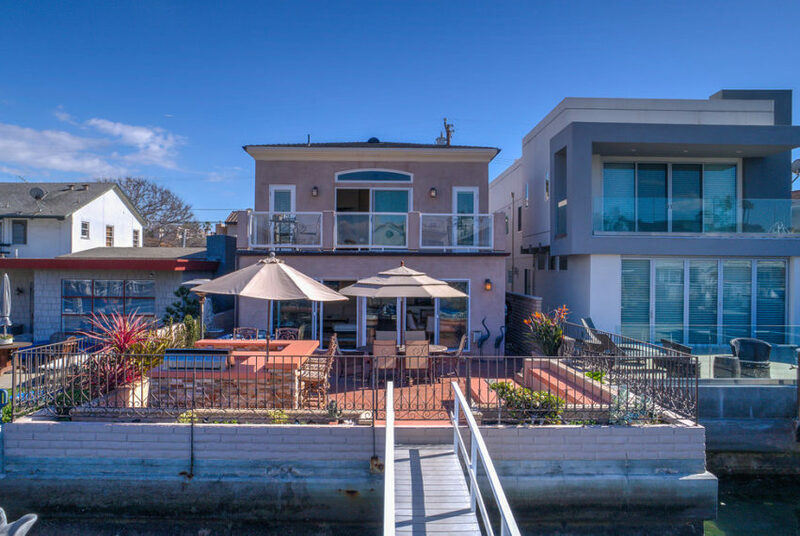 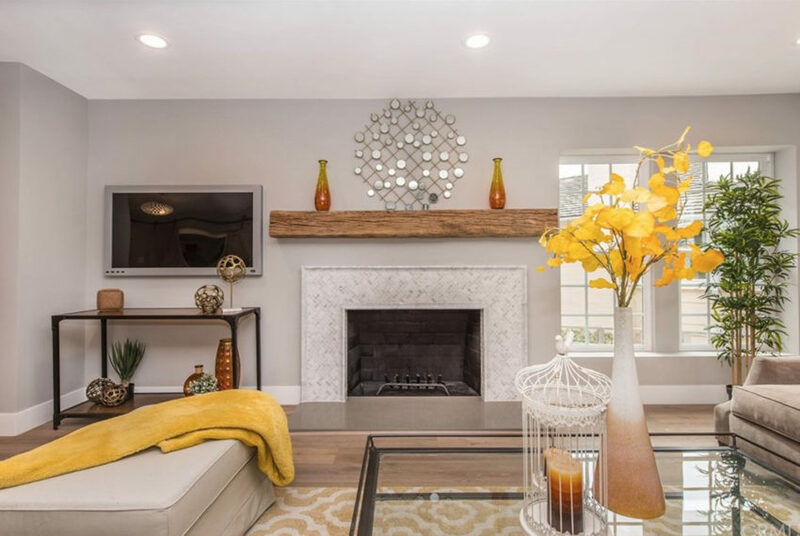 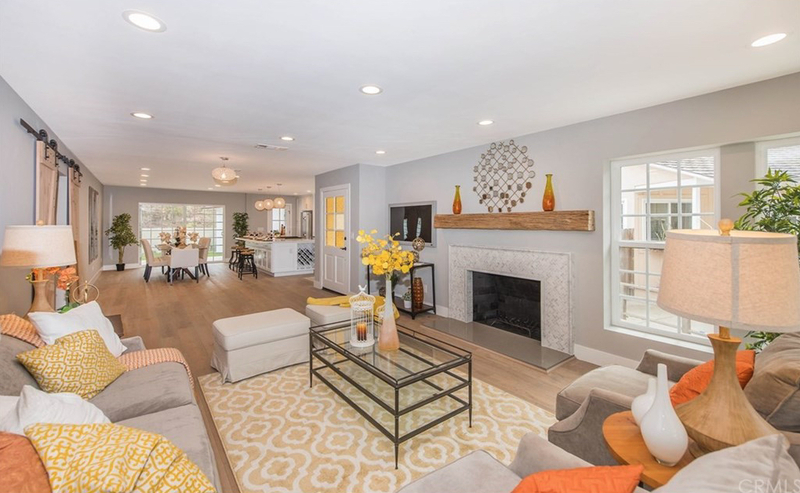 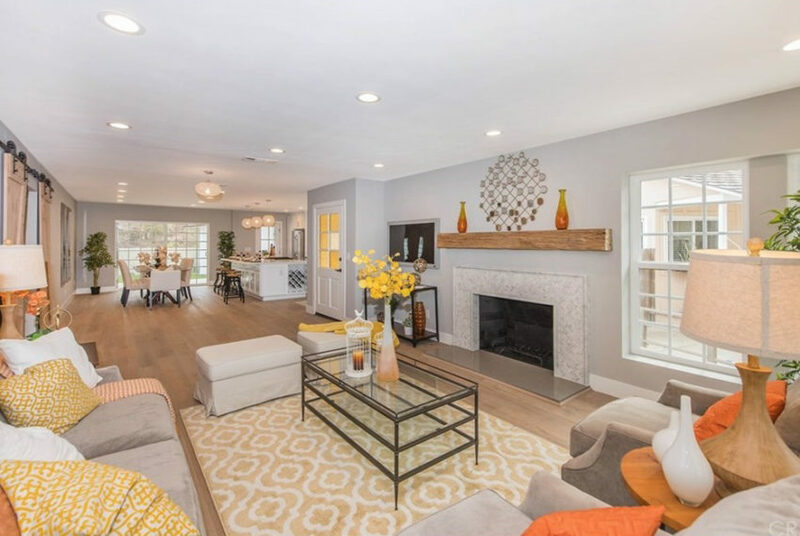 An elegant Lunada Bay home completely remodeled in 2016 and was featured on HGTV’s Flip or Flop television show! 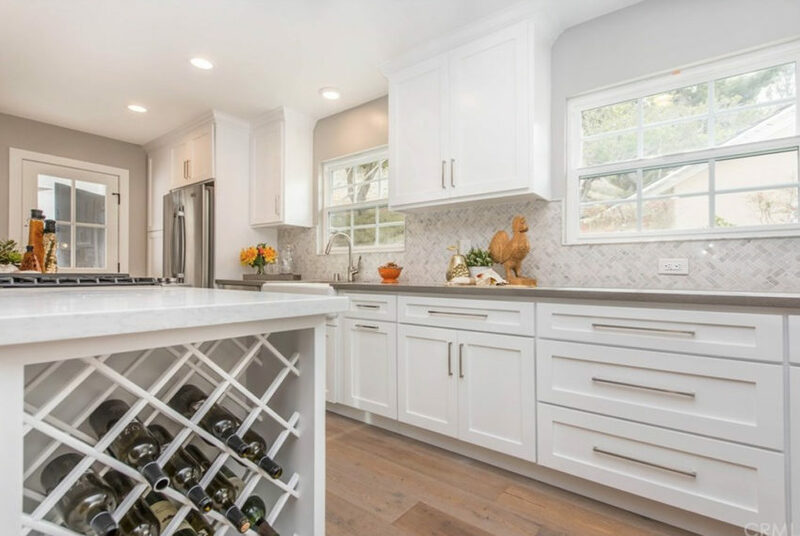 There are 3 bedrooms, 2 baths, and a wonderful open floor plan with wide plank rustic oak flooring, a gorgeous entertainers kitchen, new chef’s quality stainless appliances, custom cabinetry with wine storage, and an oversized center island as the center of it all. 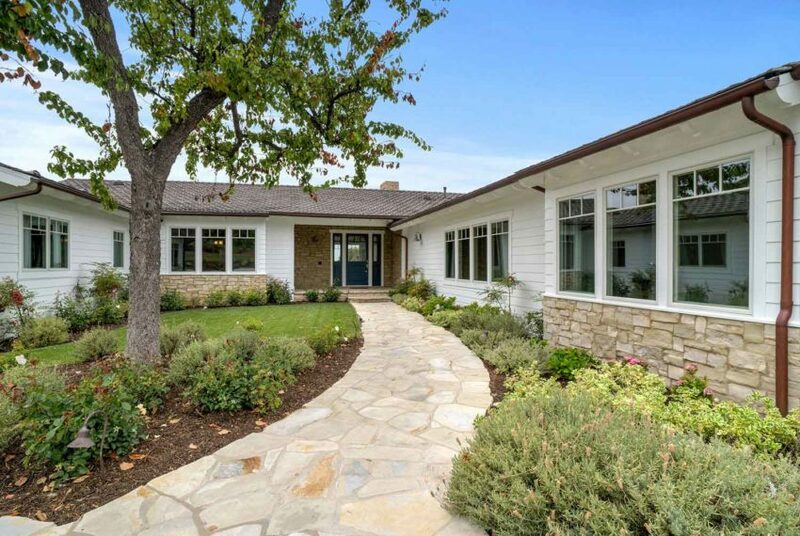 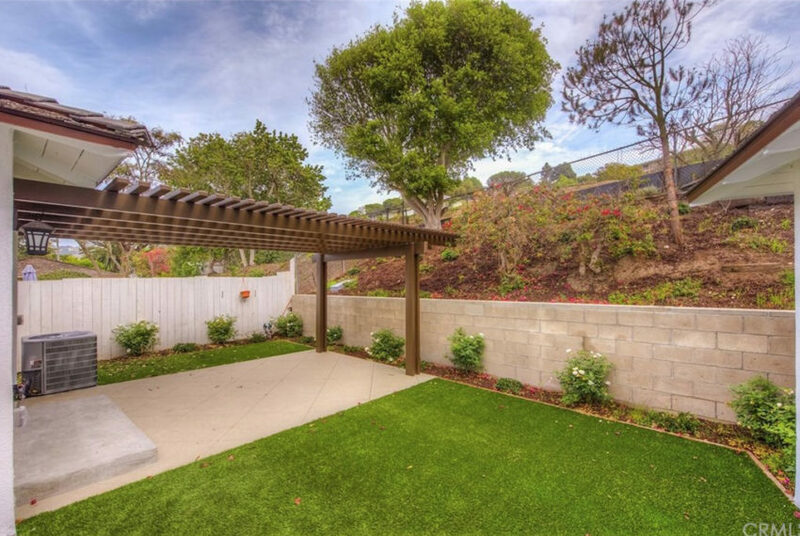 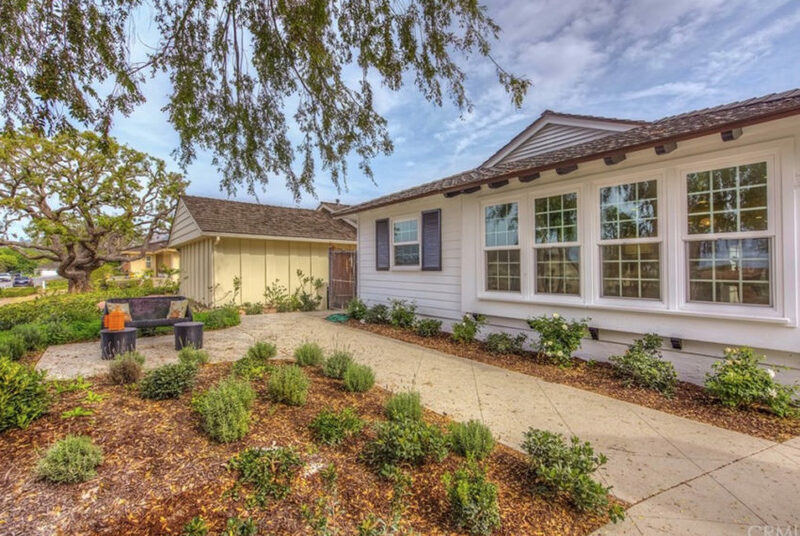 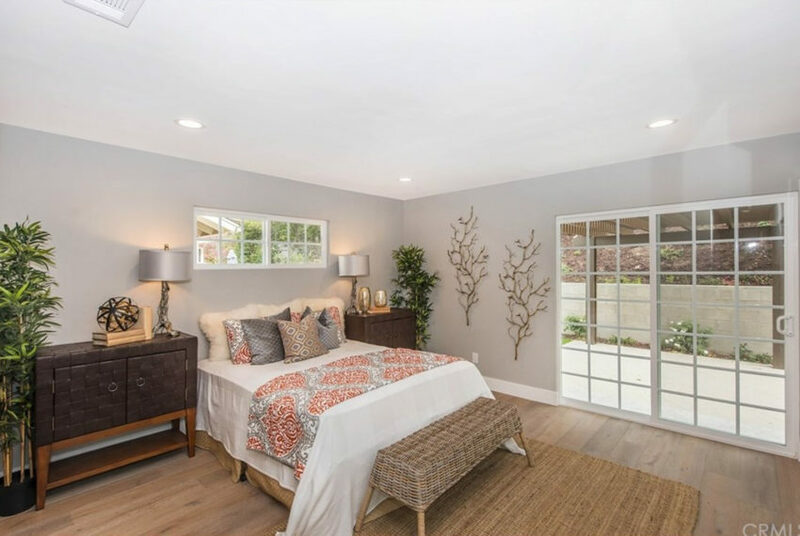 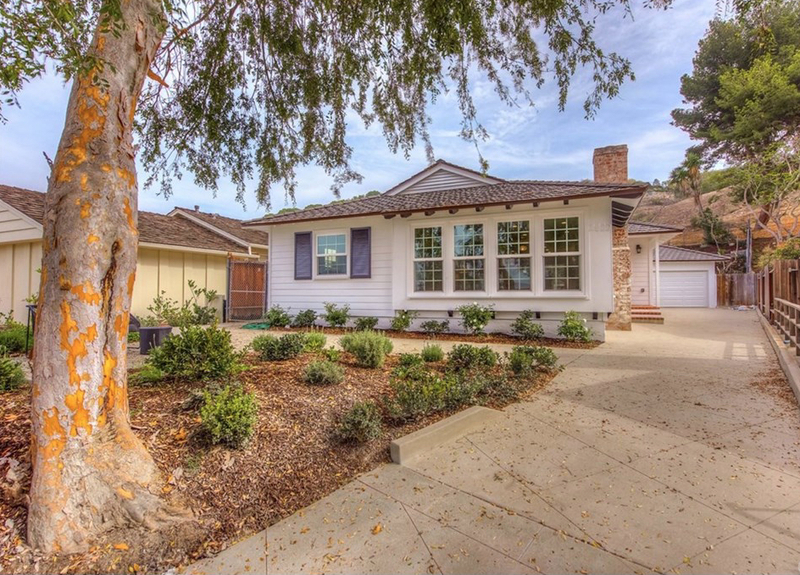 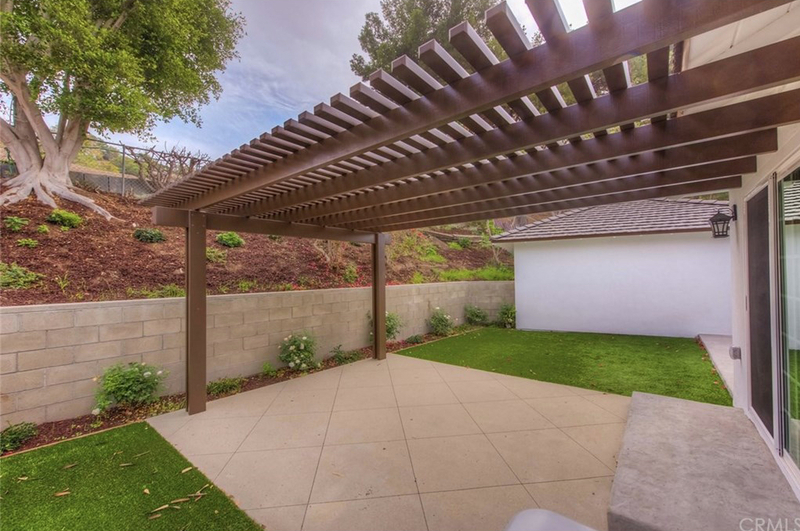 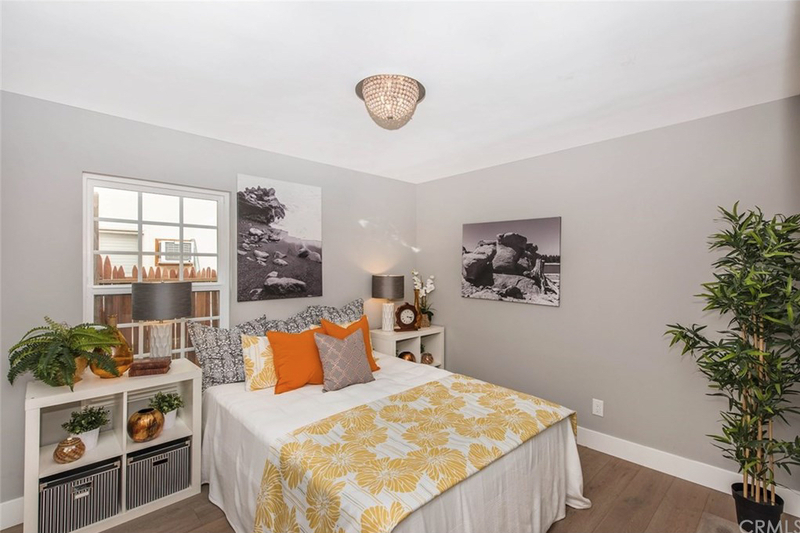 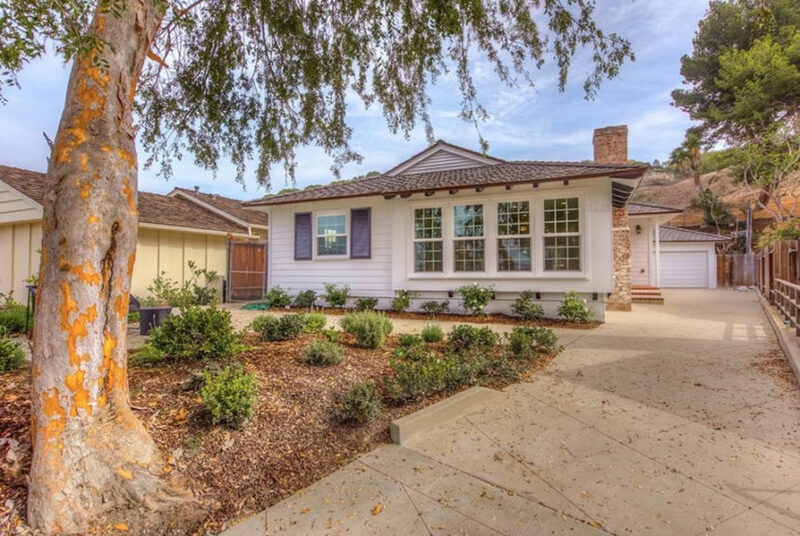 A wonderfully quite Palos Verdes neighborhood and walking distance to award winning schools. Everything updated including roof, windows, air conditioning, a spa like master bathroom, flat grass back yard with access to the endless PV trail system and a detached two car garage. 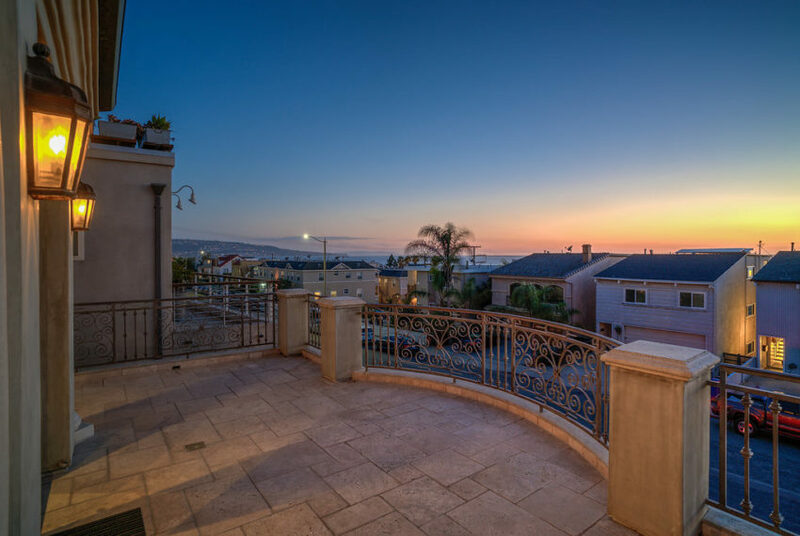 Enjoy the coastal lifestyle and welcome to Palos Verdes!